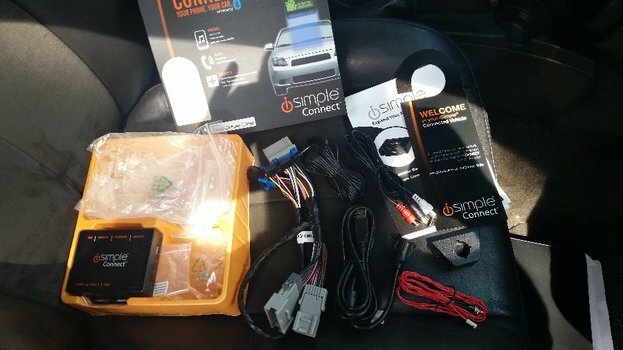 The iSimple Connect is a great way to get Bluetooth, iPod/iPhone, Android, USB and Hand Free capability to your factory head unit. I decided to go this route because my truck came equip with the Bose sound system, Navigation and rear DVD/Radio setup from the factory. 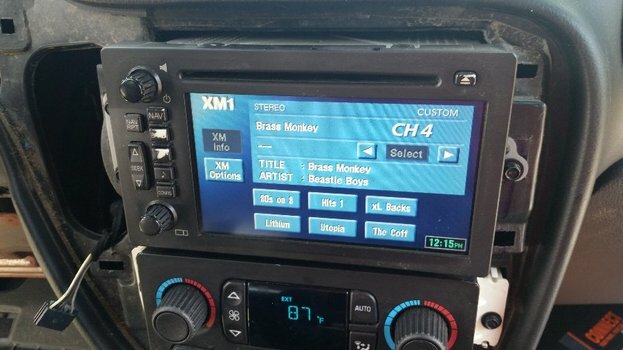 Going to an aftermarket head unit is one thing, but the Bose amp does not work well with anything other than the factory head unit, so new amps and speakers would all be needed, not to mention losing any door or message chimes and rear radio functionality. Please go to the manufactures website to see what models are compatible with your vehicle. Lay out all of the items that come in the package. Make sure everything that should be there is accounted for and familiarize yourself with the parts to make installation easier. In order to get behind the head unit, the dash bezel needs to come out first along with the lower dash panel. 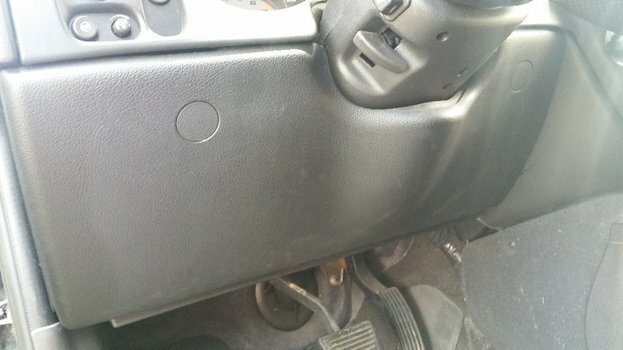 There are two 7mm screws holding the lower cover to the lower dash panel (1). 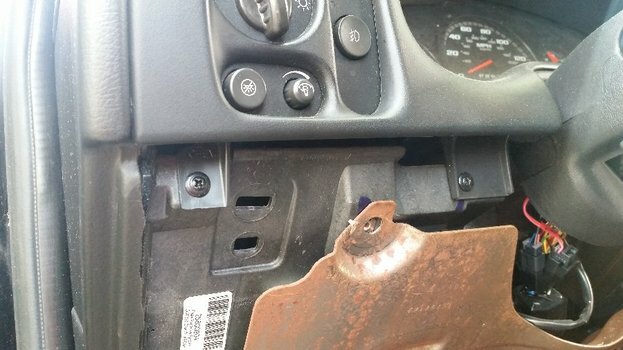 Remove these followed by the two 7mm screws in the lower dash panel that will be exposed once the cover is out of the way(2). There are also two 7mm screws under the covers (3) that will also need to come out. This is where the small flathead or plastic pry tool will come in handy. 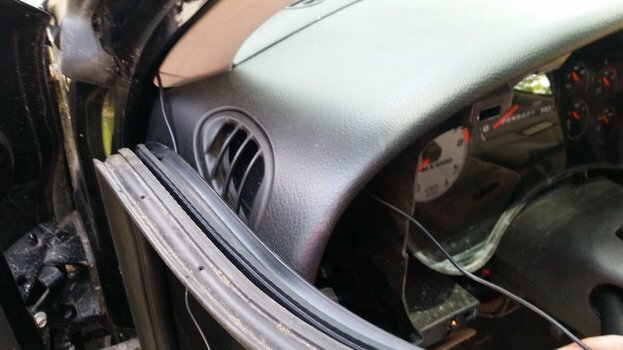 Once all the screws are out, the lower dash panel will pop out with a bit of careful force. With the lower cover out of the way, we can now deal with the bezel. There are six Phillips Head screws that need to be removed. The first three are now exposed that the lower dash panel is out of the way (4). The next one is in a pocket next to the 12v power ports (5). 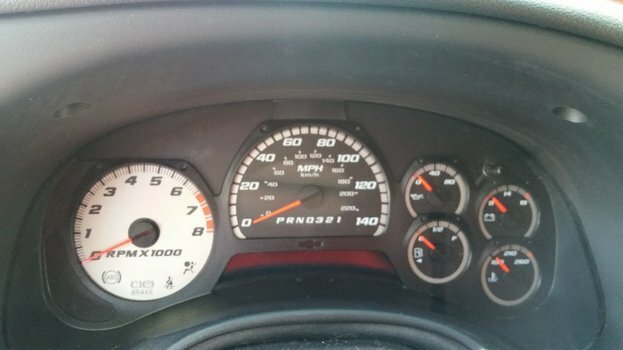 The last two that need to be removed are up by the gauge cluster (6). Now you can begin popping the dash bezel out. You will need to turn the key to the #1 position so you can move the shifter down to the 1st gear position. Tilting the column down will also help give some additional room. Once the bezel is popped out, you will need to disconnect some electrical connections before it can be removed. 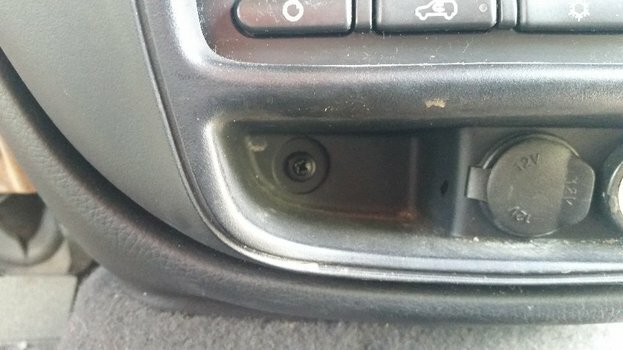 The headlight switch can actually be removed as a unit by pushing on the little tabs. 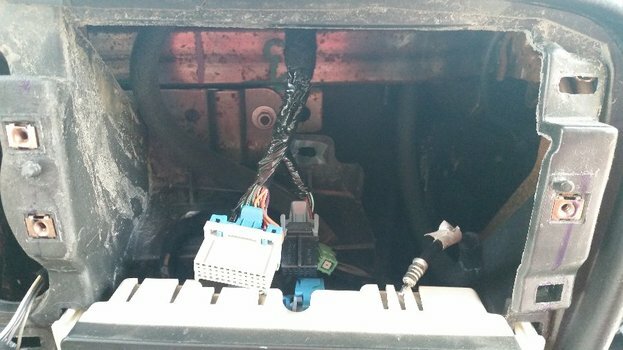 You will also have to remove the electrical connection from the Rear Wiper Switch as well as the two Power Port connections below the radio. 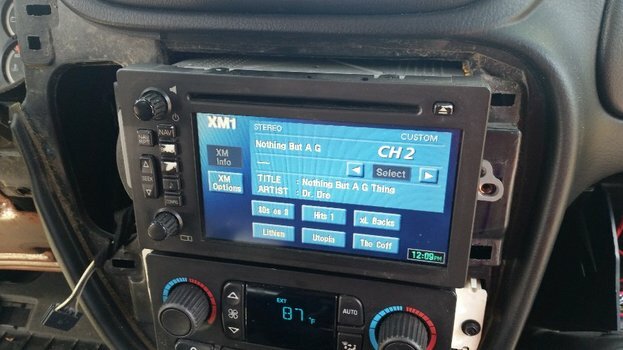 With the bezel out of the way, you can finally remove the head unit. Its held in with three 7mm screws (7). 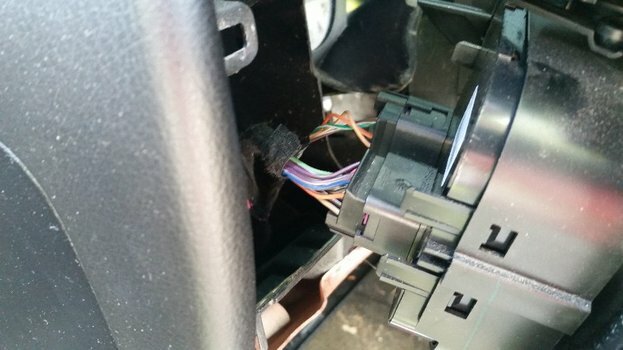 Once those screws are out, carefully pull the head unit from the dash, then disconnect the three connectors and the antenna cable from the back of the unit. Now we can begin installing the iSimple Connect. Take a look into the dash and see what space you have to work with. The directions will mention that the module will need to be placed in an area where the module or its wires won't interfere with anything. 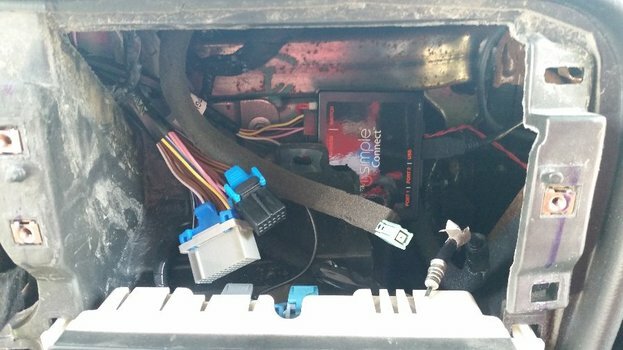 I ran the wire for the hands free microphone like everyone else down, down the A-pillar into the dash, then over the gauge cluster and into the general area where it will connect to the iSimple Connect. I basically did the same process for the Reset Button that comes with the iSimple Connect, as well as the USB cable. I just dropped them into the glove box since I did not want to drill holes into the dash and I don't need to access my USB Stick other than to upload new music to it. I more permanent installation could be done if that's what you wish to do. Locate the iSimple Connect in the dash behind the radio pocket and make the necessary connections as per the directions provided. 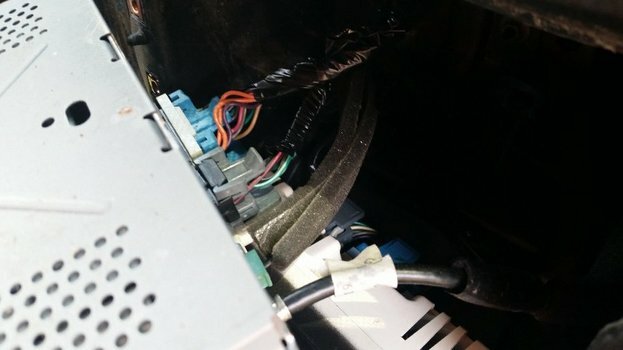 Reinstall the head unit, making sure to reconnect all of the wires into their appropriate locations. As this point, you should power everything up and test for proper function. My main purpose for this installation was to use my USB Stick for music. I will test the Hands Free unit later. The buttons will take some time to figure out, but so far, everything seems to work as it should and sound quality is the same as playing a CD. 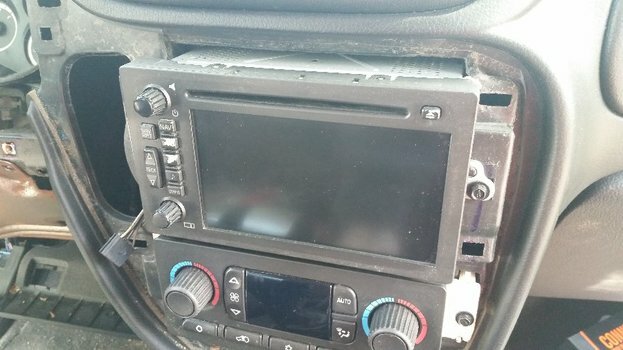 With everything working as it should, you can now reinstall the dash bezel, lower dash panel and lower cover, making sure all electrical connections go back where they belong. The installation time should take about 45-60 minutes, possibly less if you are already familiar with the removal of these pieces.